Hiya lovelies! It's such a dull, grey day today, where has the sunshine gone?! If you didn't watch the One Love Manchester concert last night, go on YouTube or any other catch up site and have a look! It was honestly a beautiful, moving night and all the acts were so well suited to the cause. Ariana Grande shone through with her beaaautiful soul and voice and it was just such a fitting event to honour the lives of all those lost in the recent terror attacks. So I've recently been updating my range of skin care products to try and just give that extra healthy look to my face and I have stumbled across the most amazing dupe! For ages now I've used the Liz Earle cleanse and polish to take my make up of, and honestly it's amazing, it really is. Because of my temperamental skin, I do struggle to change 'holy grail' products in my skin care regime because I'm so scared of breaking out. 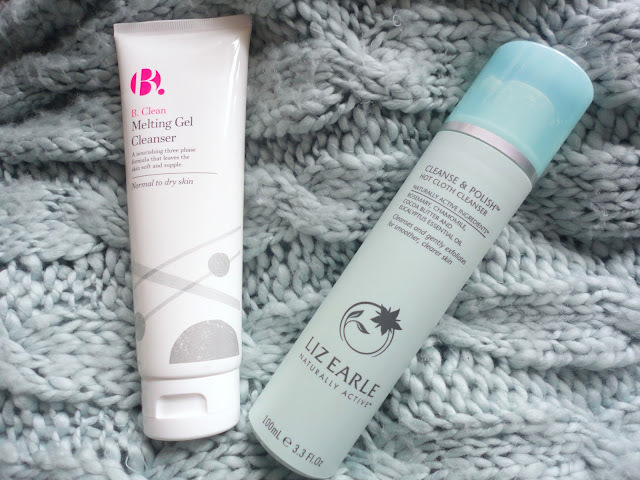 So when I was in Leeds I was starting to run out of my Liz Earle cleanse and polish, so, being on a budget I decided to pick up this Superdrug B brand melting gel cleanser. I'm going to go through the pros and cons of each 'category' I look for in a skin care product before telling you which one I prefer. Liz Earle Cleanse & Polish: 9/10 - I love the way this just melts your make up off, the only problem I have with it is that sometimes It takes a lot of product to take eye make up off. I know they sell a separate eye cleanser so it might just be that they want you to use them in conjunction, but I like a product which does both. 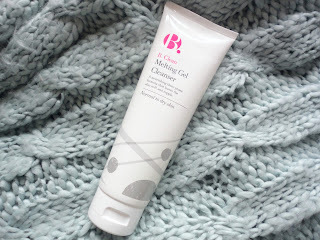 B. Melting Gel Cleanser: 10/10 - This really takes off all your stubborn make up so nicely. I'm left with 0 make up on my face and eyes after using just a small amount of product so it does the job really well. B. Melting Gel Cleanser: 9/10 - I love the simple style of this packaging, it's clear and clean. I like how this is a squeezy tube allowing you to get a lot of product out and utilise it more, especially towards the end. 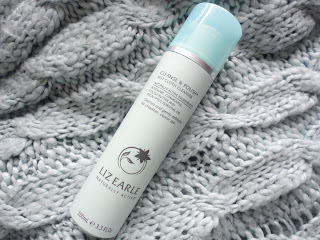 Liz Earle Cleanse & Polish: 9/10 - There's no denying that this product leaves your skin silky smooth and soo soft. B. Melting Gel Cleanser: 8/10 - Although my skin isn't as soft as when I use the Liz Earle, it does leave your skin soft and refreshed. es in a thick, cream form which is very gentle on delicate areas and sensitive skin. For me, the texture doesn't affect the way this product works. B. Melting Gel Cleanser: 10/10 - Whilst being very different in texture to the Liz Earle cleanser, it doesn't affect the product in any way. It's a thick, gel which melts away on your face to an almost oily texture. These products are so, so similar and they both do the job brilliantly whilst leaving your skin in wonderful condition. The only massive difference is the price point. I have to say at an £8.50 price difference I'm definitely going to be repurchasing the Superdrug B cleanser again. 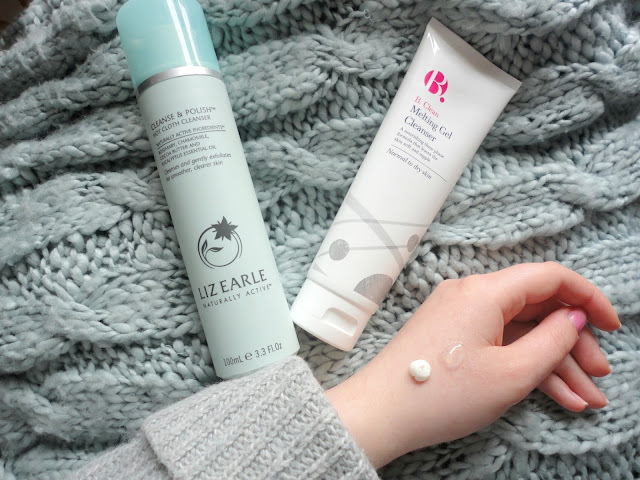 I just feel like it gives your skin that extra clean feeling, and sometimes with Liz Earle I have to use a lot of product for my eyes and stubborn make up, where as I haven't experienced that problem with the B cleanser. The thing I love about both products is that they're both cruelty free, with the leaping bunny logo and they both come from brands which promote the use of natural ingredients and have a 'less chemical' approach unlike some skin care brands. 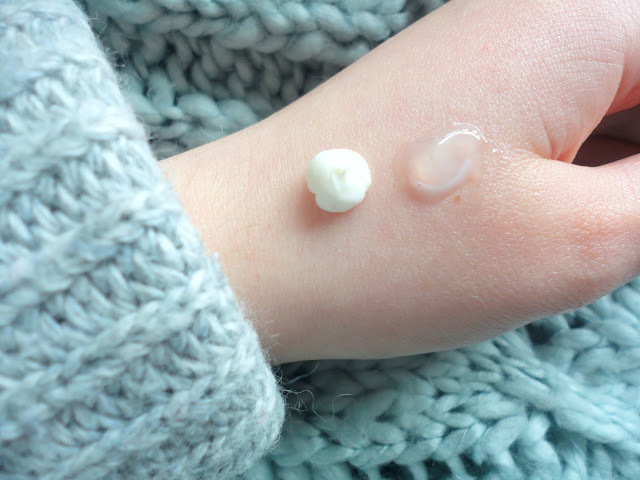 Overall, I think I'm definitely in favour of the Superdrug brand B. melting gel cleanser purely because of the price and the fact that it works so incredibly well without damaging your skin or causing spots. There's a lot less ingredients in this product compared to the Liz Earle one and it's completely alcohol free which is lovely.